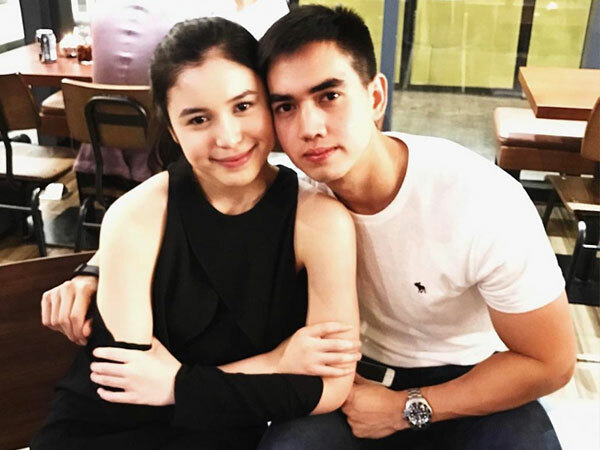 Despite being keenly silent about their relationship status, these celebrities can't hide their love affair with their avid fans. Almost all of their obsession sometimes leads to unnecessary stalking of their private lives. But regardless of this, some of them really seeks to meet the happiness of their celebrity idol having one of the best bachelors in town. Erwan is a brother of Solenn Heussaff who is also one of the closest friends of Anne. Erwan is a very successful businessman who owns 7 restaurants here in Manila. He is also a known celebrity through his blogs on his YouTube Channel. 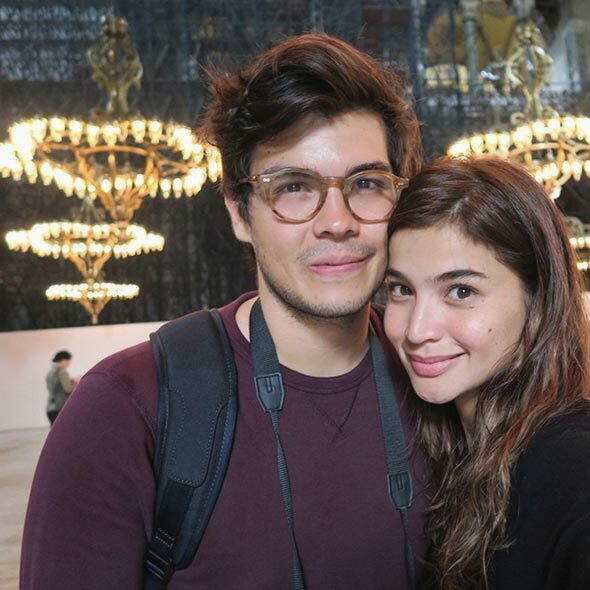 Erwan and Anne Curtis are now enjoying their married life very recently. The Ortega clan has been an influential family in the La Union. Jeff's family came from a political clan that owns a lot of private businesses and also a known surfing school in San Juan. 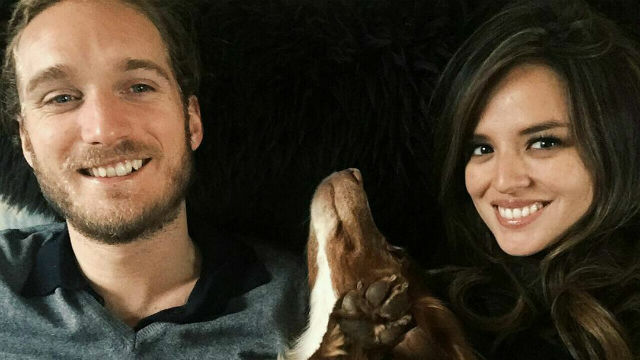 Georgina is currently the girlfriend of Arthur Burnand. He owns a sock company which is based in the United Kingdom. He also represents the Swire Properties Company in China. Jason Choachuy is a well-known race car driver and a Chinese Businessman. 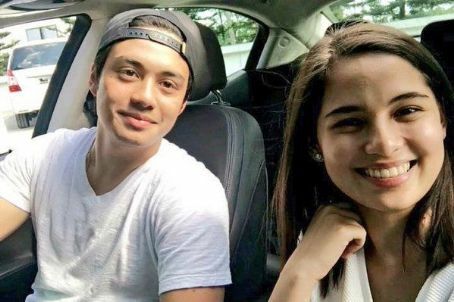 He is the rumored boyfriend of Rhian Ramos. 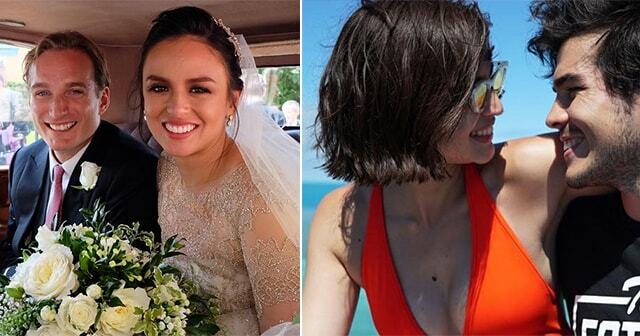 Bianca King's partner, Julio, is from a well-known powerful clan of Villafuerte in Bicol. He is the youngest brother of Governor Migz Villafuerte who is currently the Governor of Camarines Sur. Their family has also been reported to own an export company that reached 20 Million USD in sales since 2006. 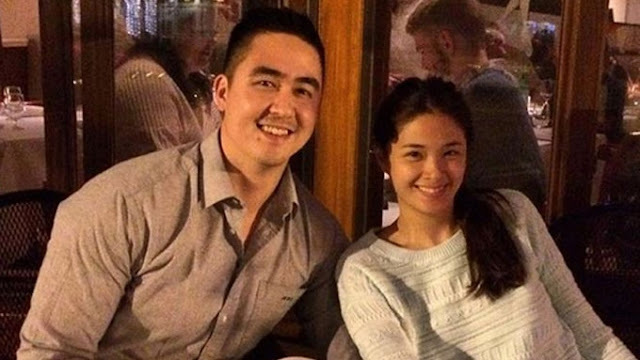 Miguel Cu Unjieng, Yam Concepcion's rumored boyfriend, is a corporate program manager at Ceres Inc. which is based in Boston, USA. The family of Mikee Morada owns a rural bank in Lipa, Batangas having a total of 8 branches so far. The Morada family is a very influential people in Batangas City. 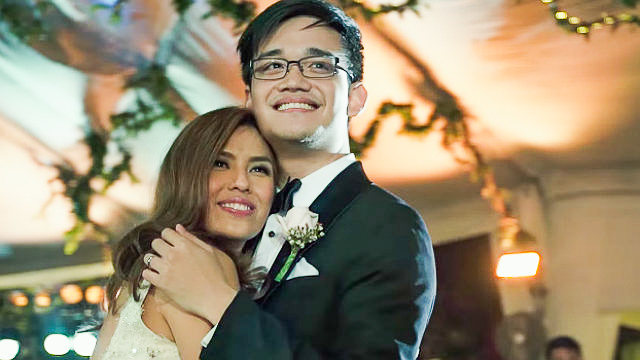 Bj got married to Nikki Gil very recently. He is a known businessman with his family manages Fila Philippines. Basti Lorenzo's family owns a lot of food franchises such as Pancake House, Dencio's, Teriyaki Boy, Yellow Cab and Pepper Steak. They also have got a franchise of Max's Restaurant very recently. 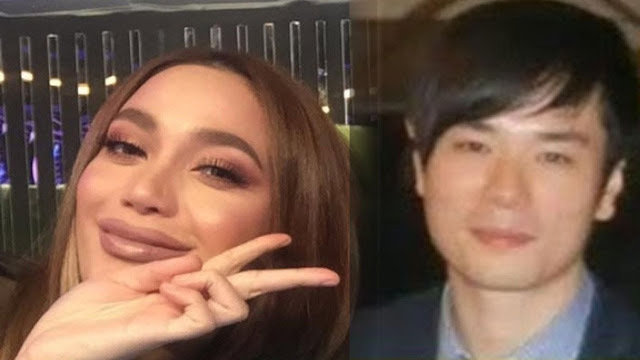 It is supposedly rumored that Anthony Ng is the current boyfriend of Arci Munoz. He owns a company that supplies meat in many restaurants across Metro Manila and also in SM Supermarkets.